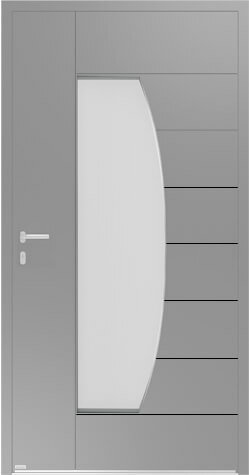 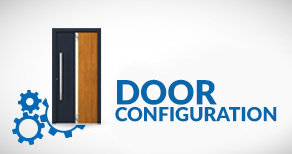 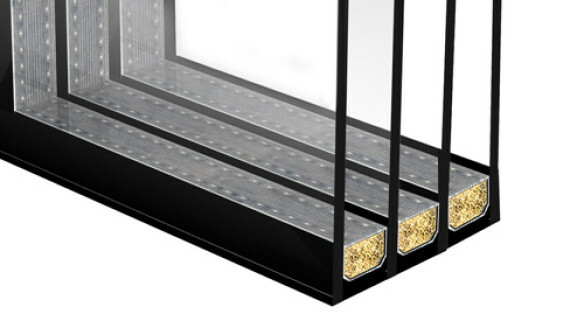 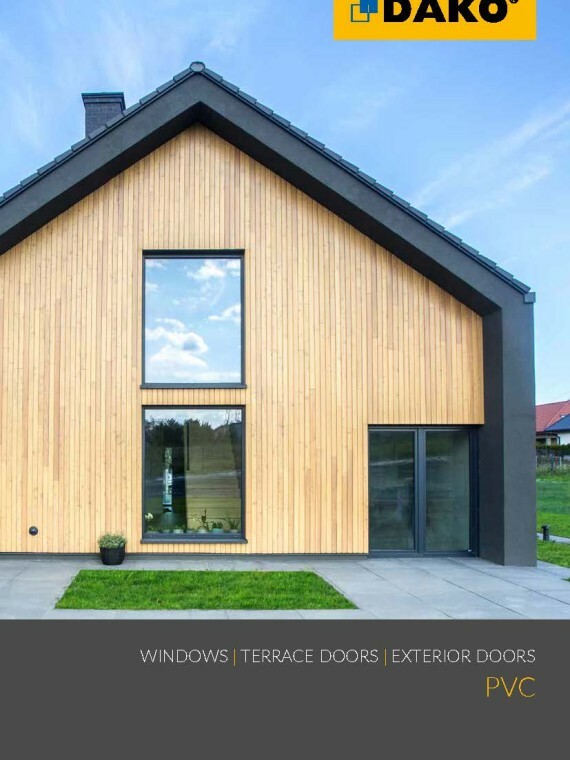 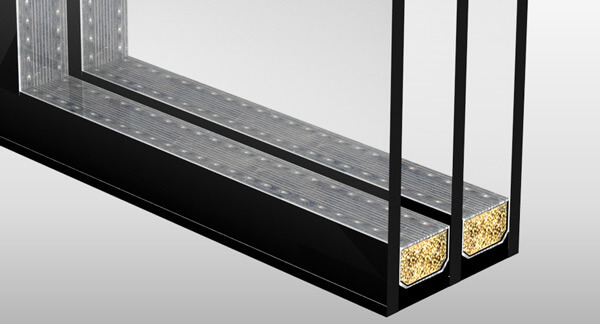 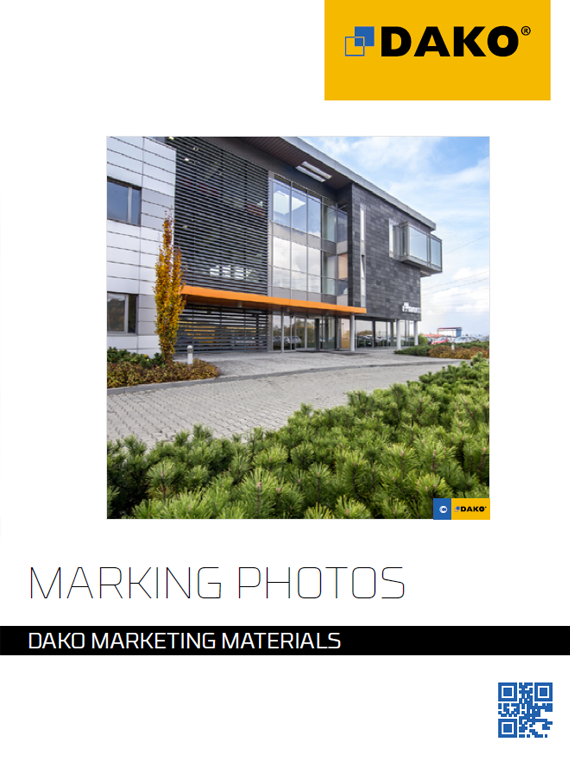 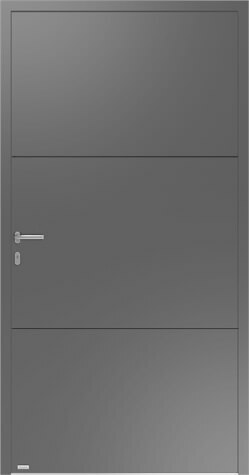 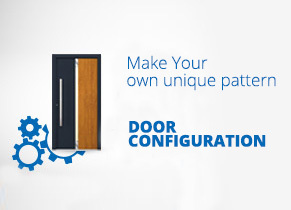 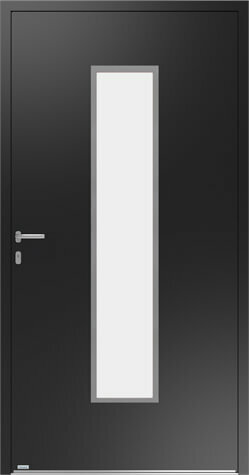 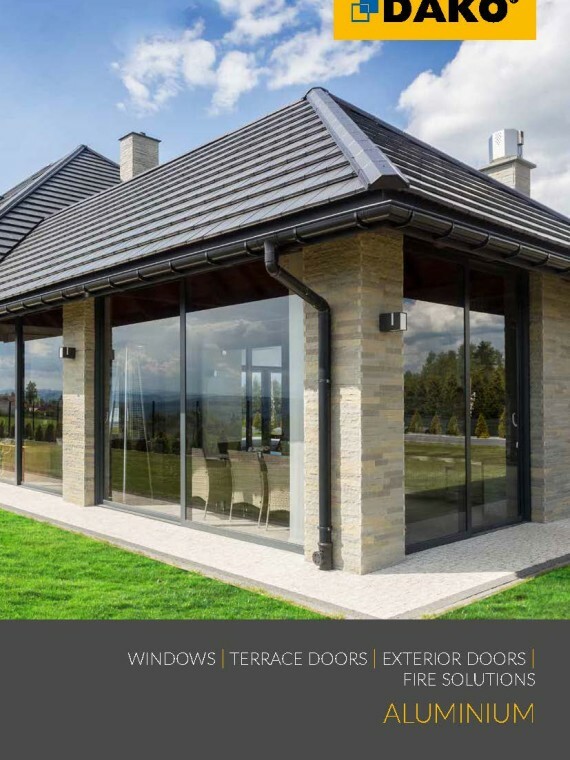 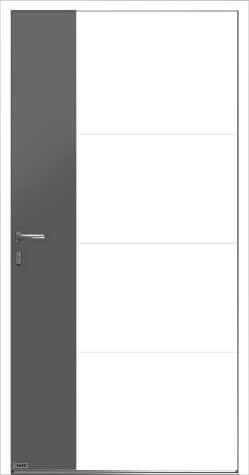 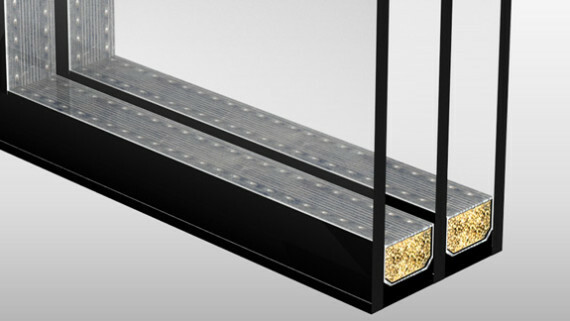 Select from the door models available or use the on-line configurator thanks to which you can create and price the door according to your idea! 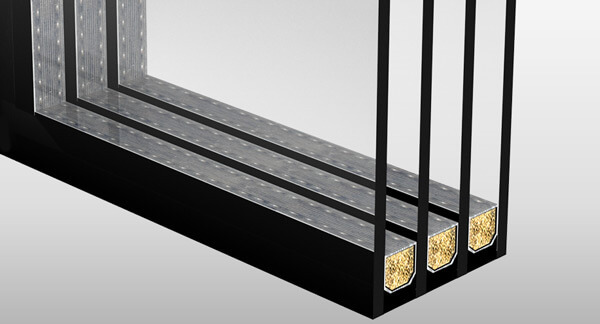 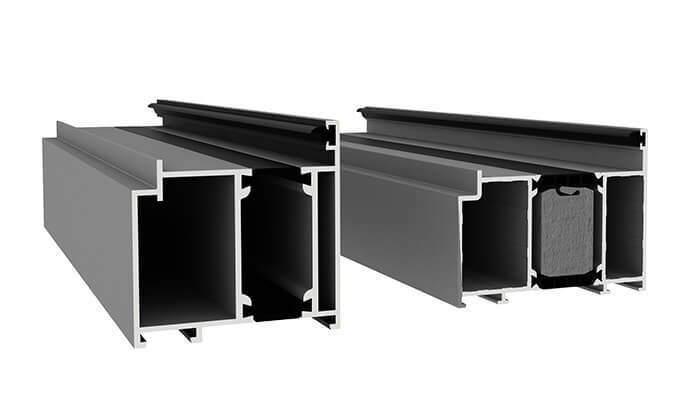 Profiles made of high-quality aluminium alloy. 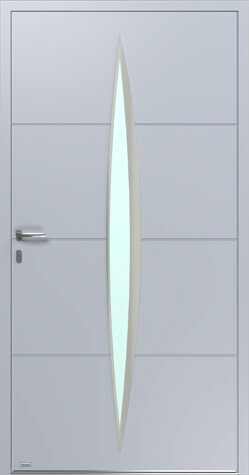 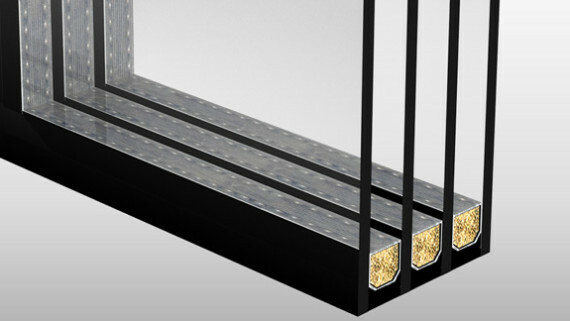 Only sand-blasted glass is available in NICETA, EUNIKA, FEBA, FOTYNA, TULIA models. 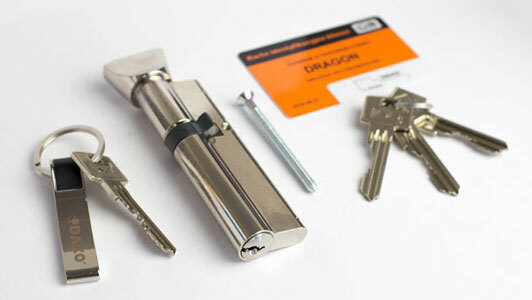 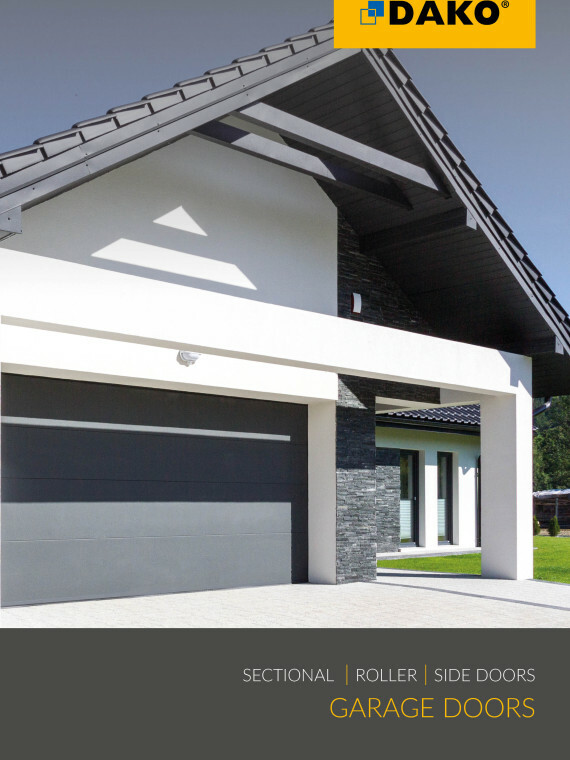 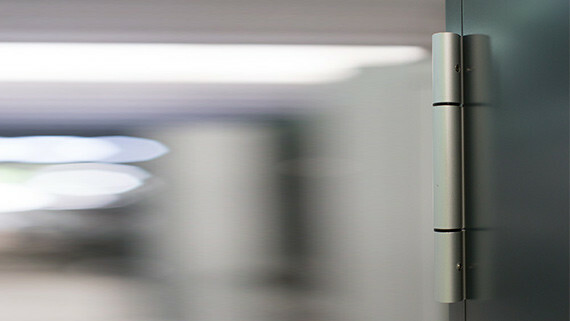 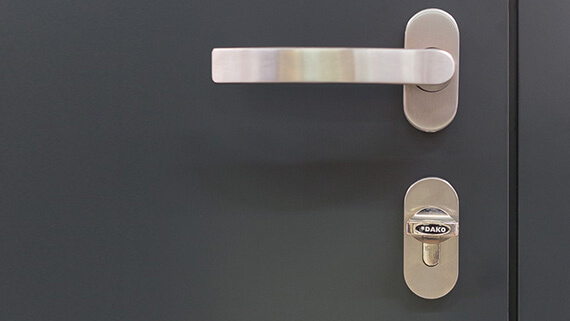 The door security, integrity and stability are guaranteed by an automatic 3-point lock system that locks the door after closing it without the necessity of using a key. 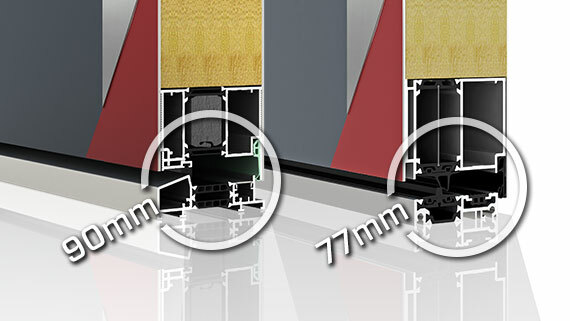 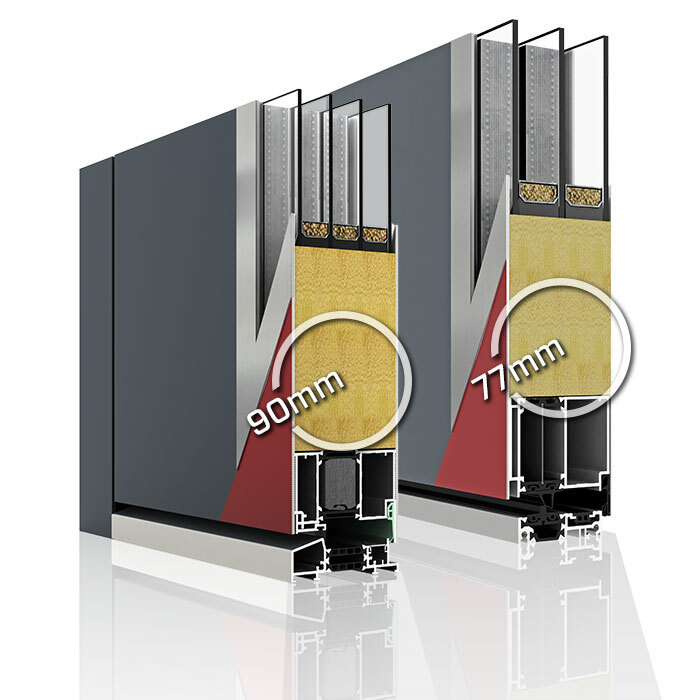 For installation depth 77 mm. For installation depth 90 mm. 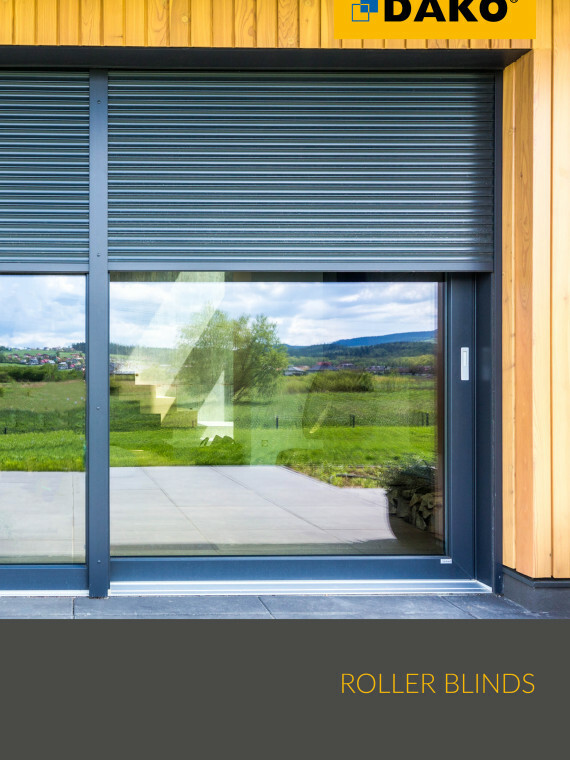 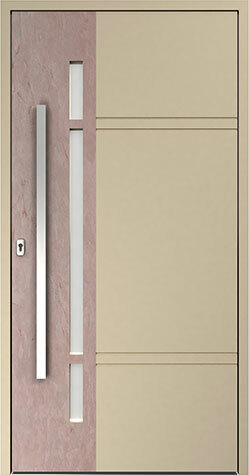 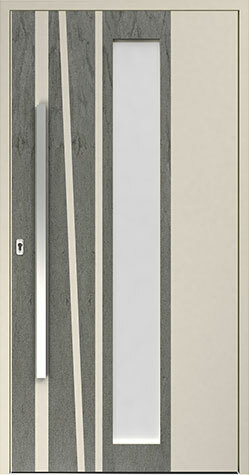 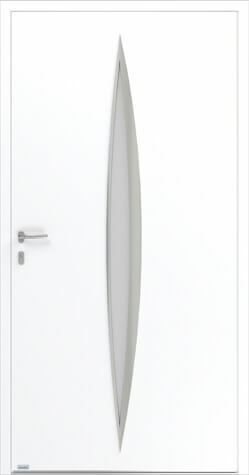 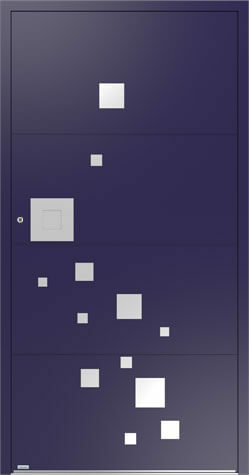 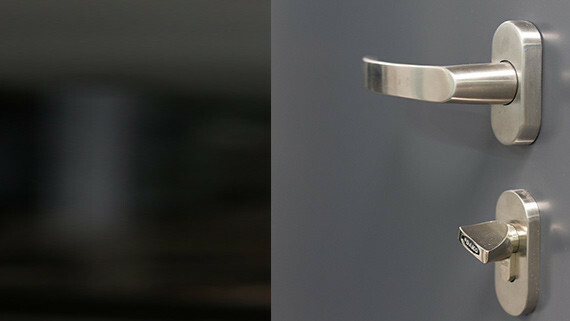 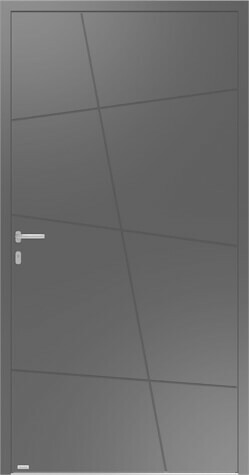 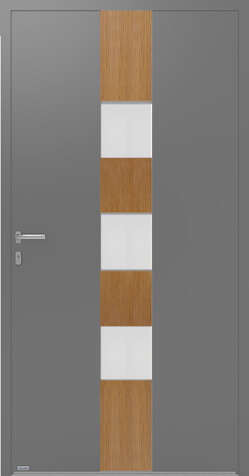 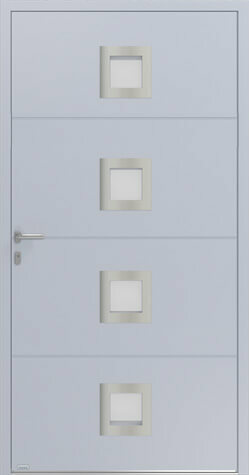 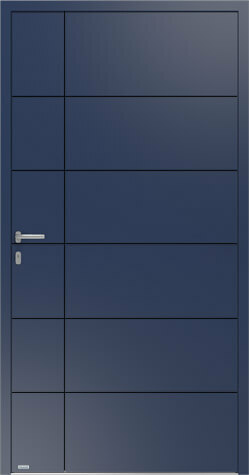 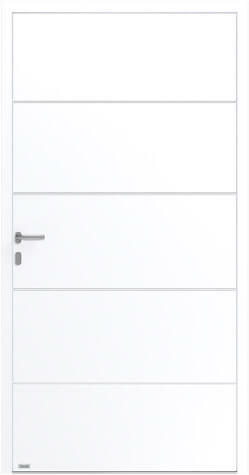 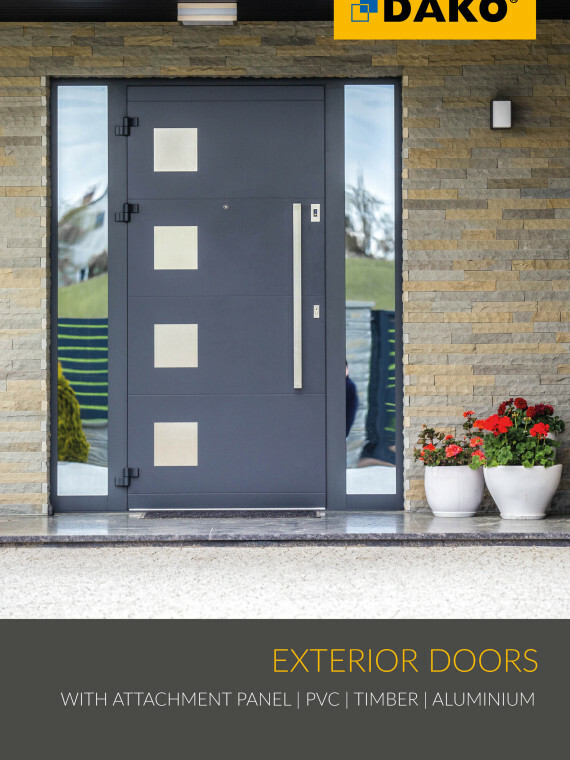 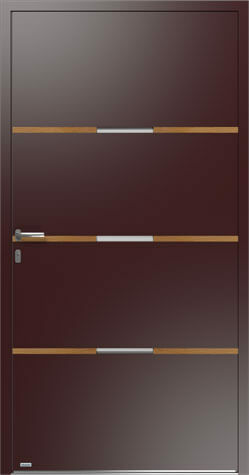 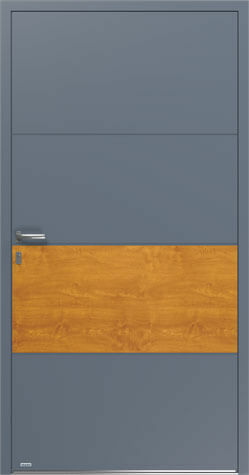 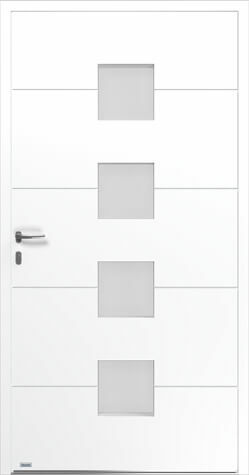 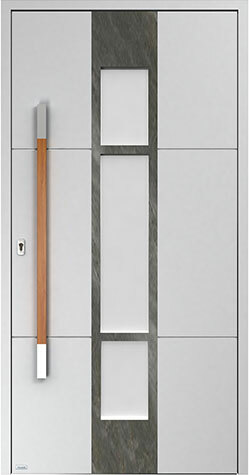 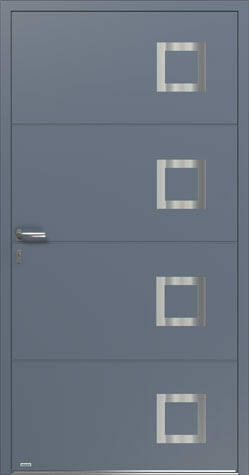 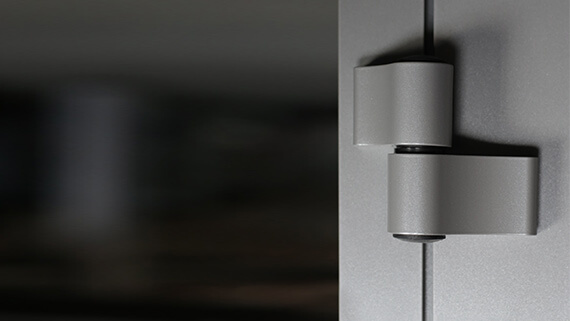 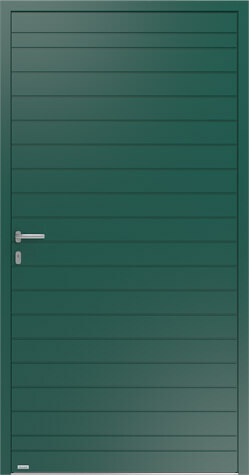 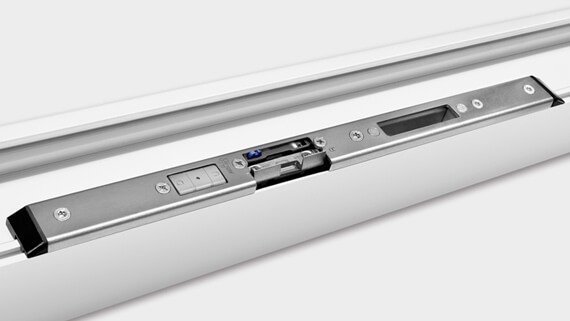 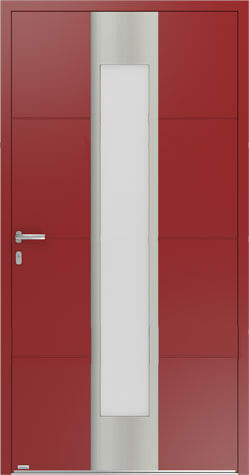 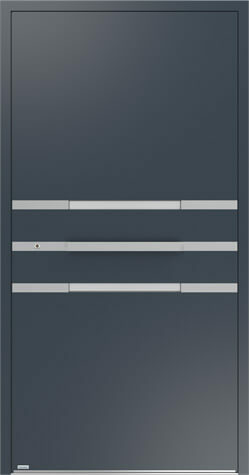 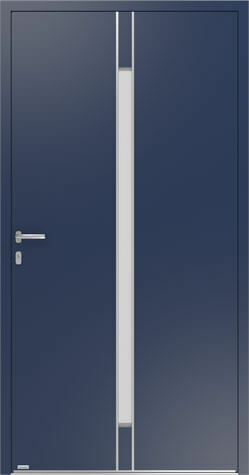 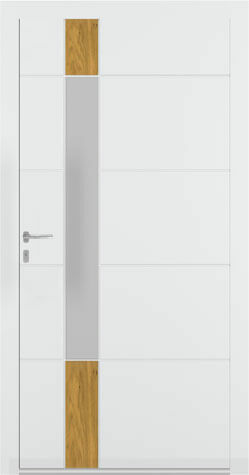 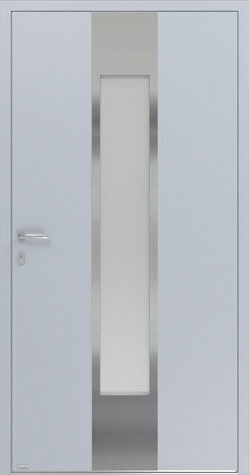 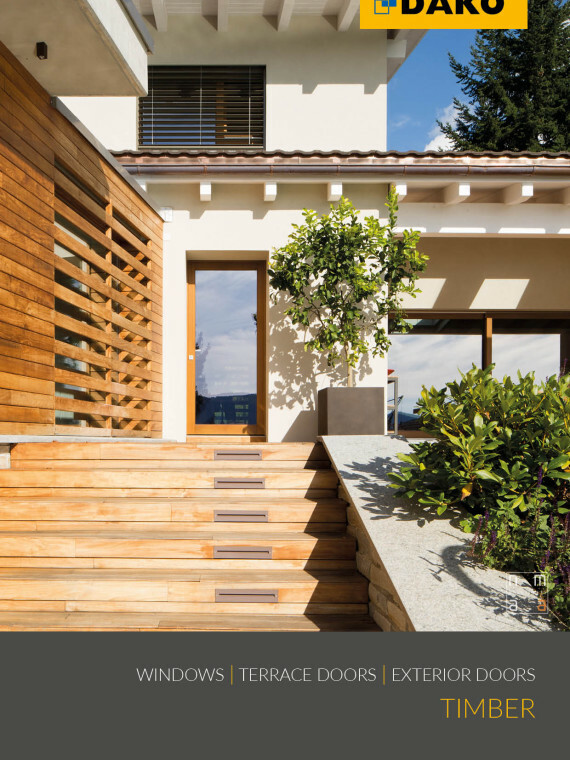 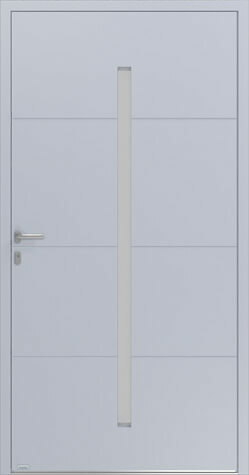 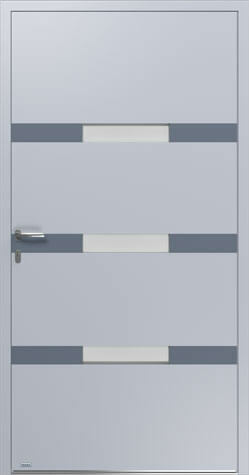 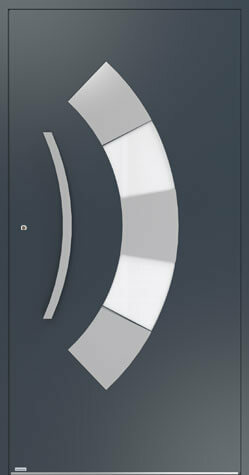 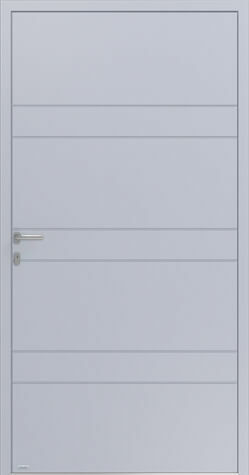 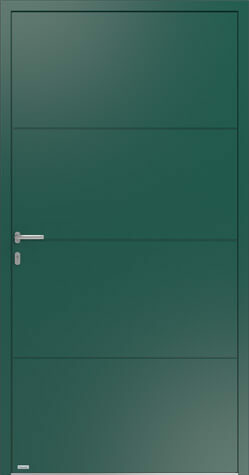 Durable and stable hinges ensure a smooth door operation and increase security of residents. 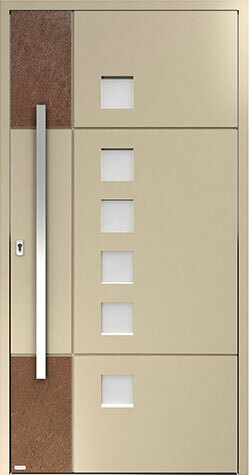 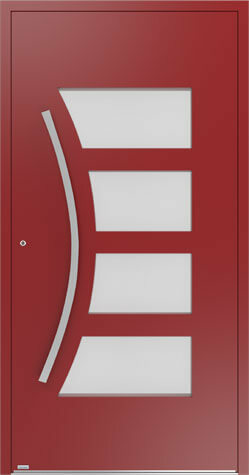 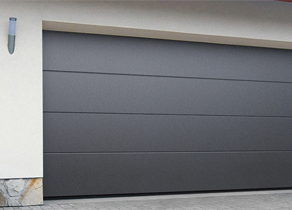 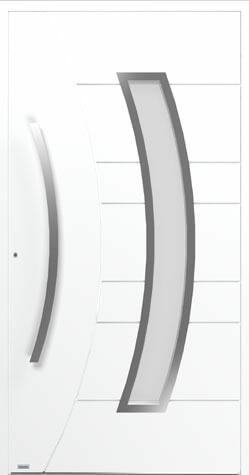 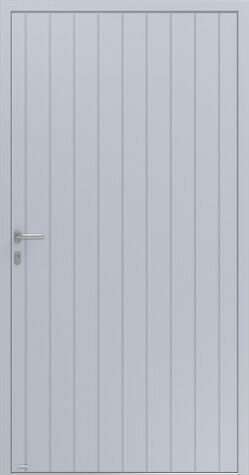 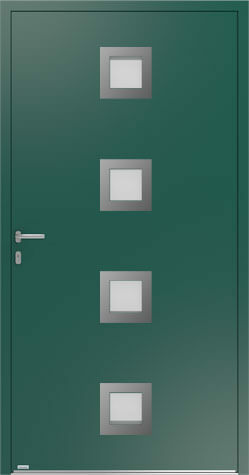 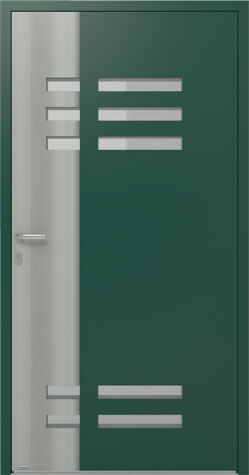 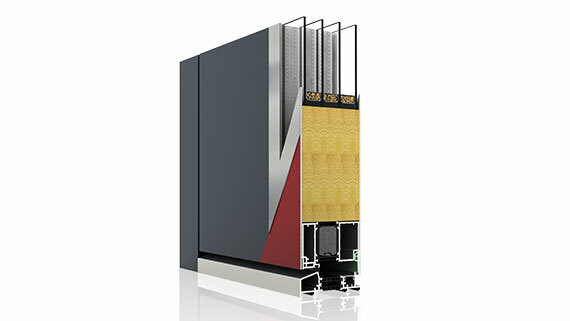 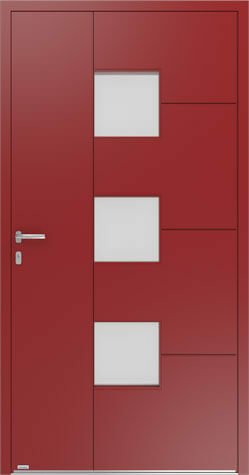 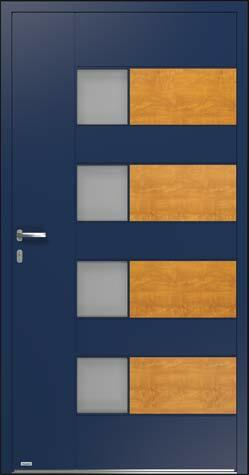 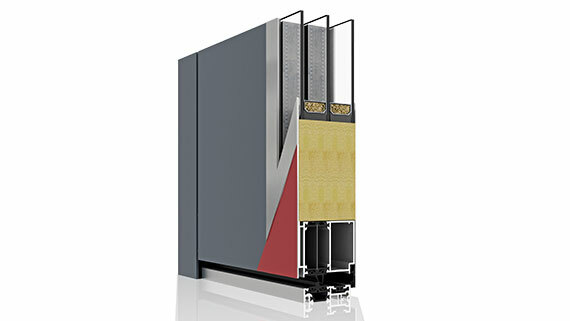 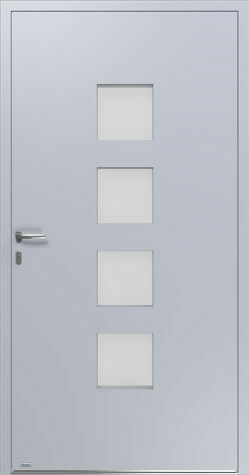 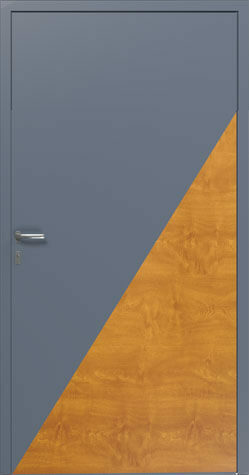 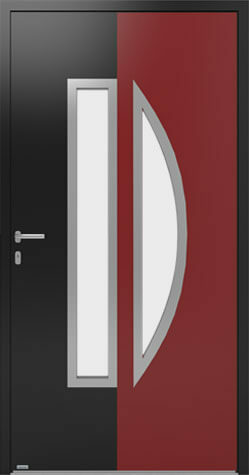 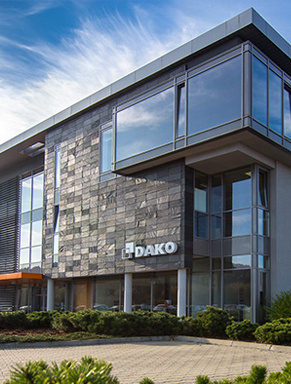 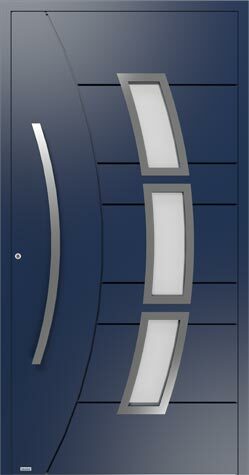 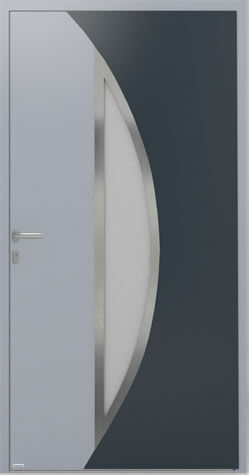 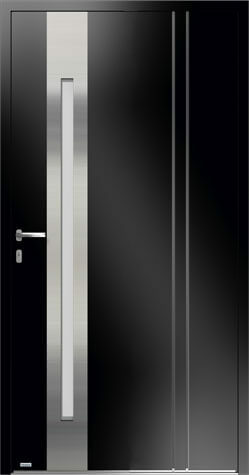 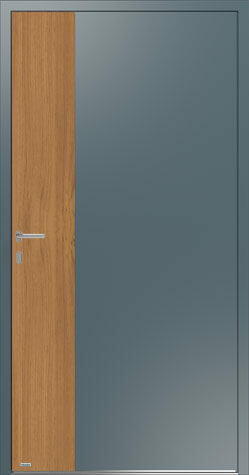 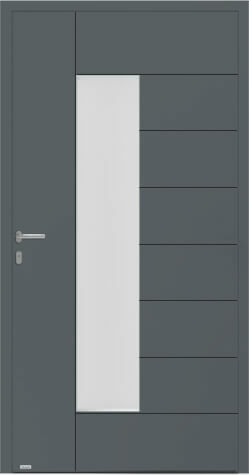 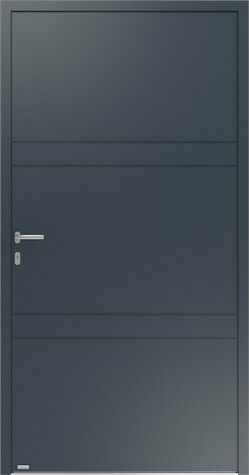 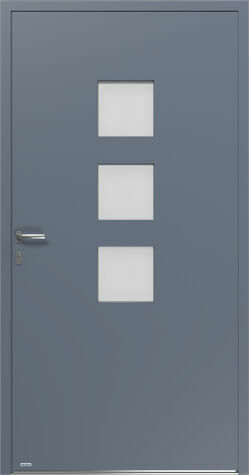 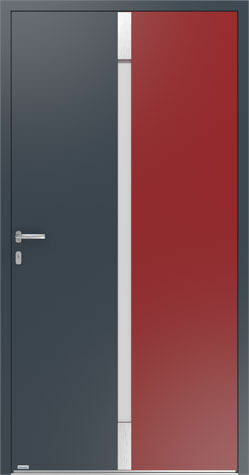 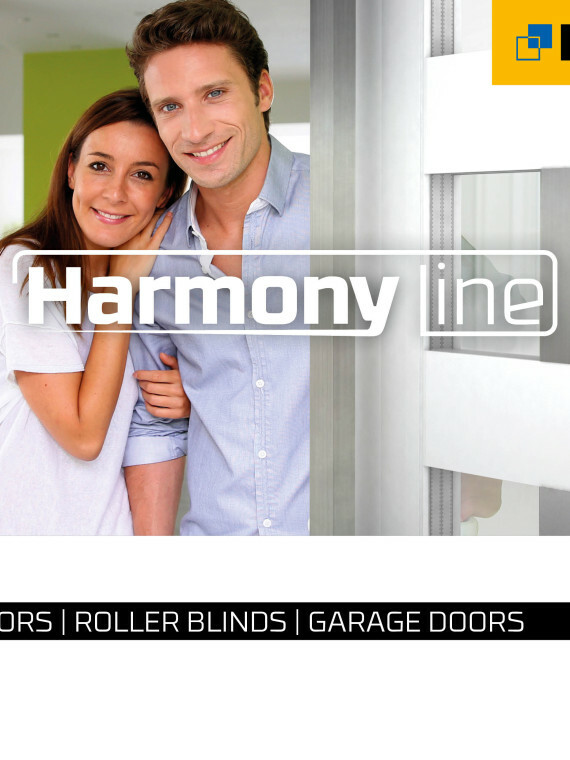 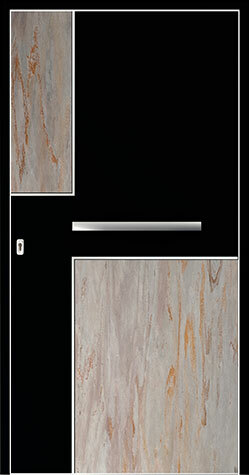 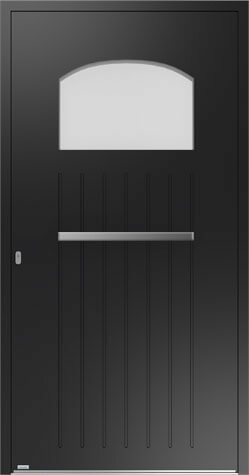 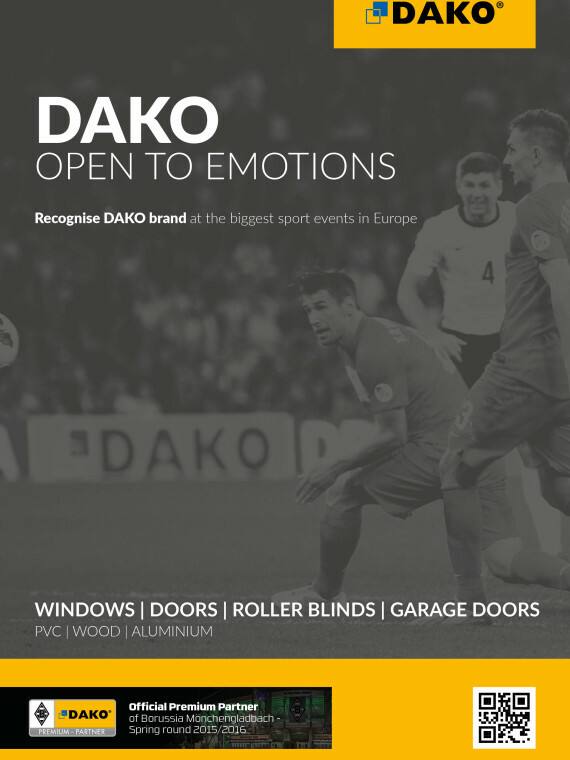 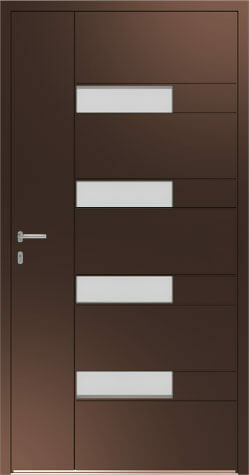 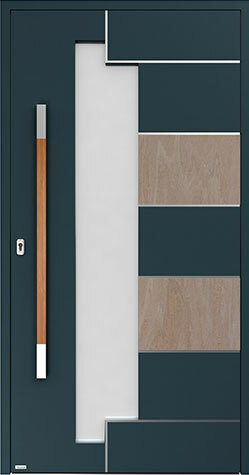 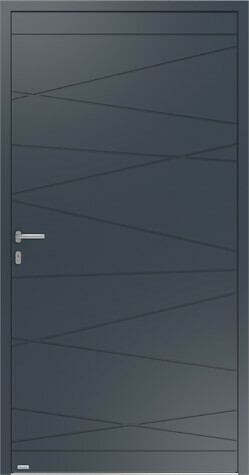 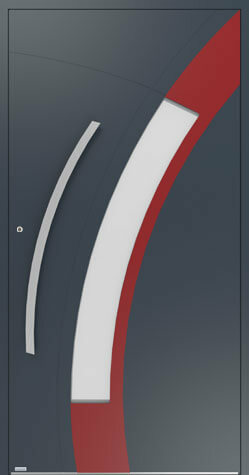 Guaranteeing warm, security, comfort of door use and satisfaction for many years to the residents.